Many of us simply set and forget when it comes to our mattresses, thinking that if we bought a good quality mattress in the first place, it’ll never need to be updated. However, your sleep environment, and particularly your mattress, have a big impact on your quality of sleep. So, if you haven’t been feeling well-rested lately, maybe its about time you considered replacing your mattress. Read on to find out 7 signs that you need to upgrade to a brand new mattress. Mattresses, like all things, get dirty over time. Unfortunately, we might not actually see just how much sweat, dirt and gunk is building up over time, as we have layers of bedding over our mattresses. Jane from Fantastic Cleaners suggests steam cleaning your mattress once a year. Check out her post to see how to use baking soda to freshen up your mattress. If you tend to get very hot during the summer nights, consider a waterproof mattress or mattress protector that won’t absorb sweat. If you’ve had your mattress for 7-10 years, it is definitely dirty enough to be replaced. We hate to break it to you, but if you sneeze, feel itchy or get snotty while in bed, your mattress might be home to mites and other allergens. In this case, it’s best to get a new mattress altogether to ensure you can enjoy a completely clean and hygienic sleeping surface. Consider upgrading to an allergen-blocking mattress, and remember to wash your sheets and pillowcases at least once a week to get rid of allergens and mites. 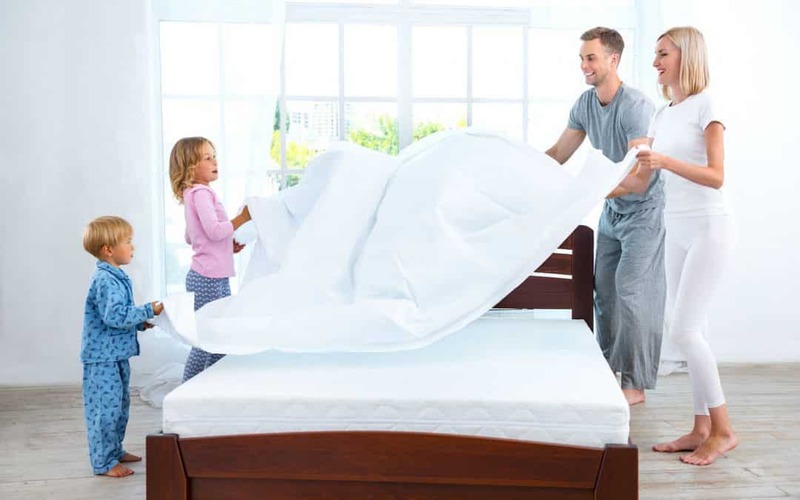 Consider a mattress protector for your new mattress, as they can be easily taken off and washed, which can prevent dust and allergens settling into your mattress. If your mattress has worn out or dipped in the middle, your spine will not be adequately supported, resulting in a sore back, aching muscles and strained neck. To test your mattress, place something long and straight across it (like a broom handle), and see if the centre is as high as the edges. Those suffering from back pain are best off opting for a memory foam mattress, which contours to the shape of your body to best support you. This one is a tell-tale sign that your mattress is not as comfortable as it should be. If you find you sleep well on the couch or in hotel beds, it’s definitely time to upgrade your mattress. If you enjoy a good night’s sleep in a hotel or at a friends house, take note of how firm the mattress is, or ask what material or brand the mattress is. This can help you inform your next mattress purchase. If you keep waking up throughout the night, it is possible that your mattress is preventing your body from relaxing completely. 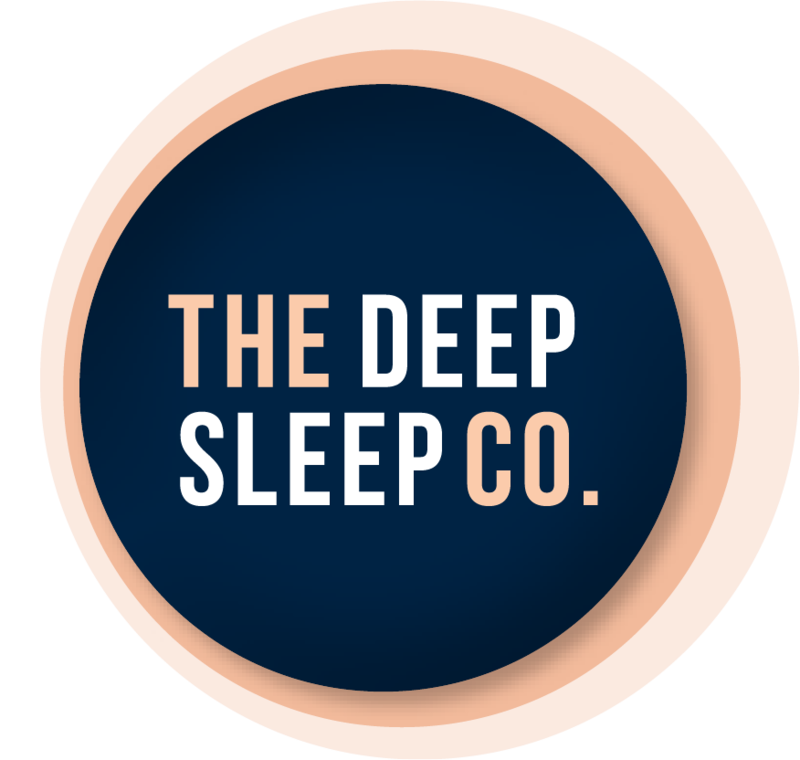 This means you are never able to enter deep sleep, because you are constantly tossing and turning in an attempt to get comfortable. There may be other reasons for broken sleep, so check with your doctor if you are worried. Poor quality sleep causes an increase in the hormone cortisol. This increase in cortisol can cause acne, wrinkles, dullness and a reduction of skin firmness and elasticity. If you’re finding your skin simply looks worse as time goes on, you could benefit from the better sleep provided by a new mattress. Bouncing castles are fun! But, not to sleep on. If sleeping with a partner makes you feel like you’re on a rocky boat, then the motion transfer of your mattress is a problem. If your partner’s movements are disturbing you more and more, it’s time to upgrade to a more stable mattress. 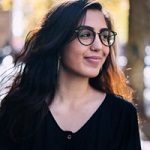 Hania is a Melbourne-based writer posting weekly content on the mydeal blog. On her days off, she can be found doing some more writing or enjoying Melbourne’s amazing foodie scene.